BUY OR RENT THE FILM TODAY AND HELP CREATE A WAVE OF CHANGE! 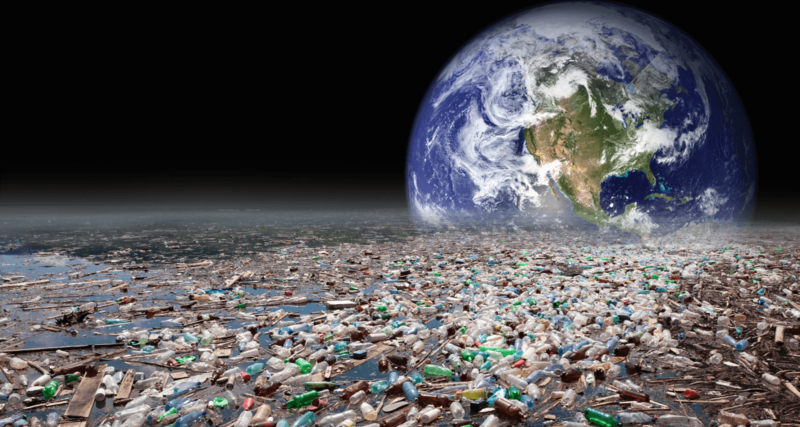 A Plastic Ocean has been screened in over 60 countries and on 6 continents. There have been over 400 screenings hosted by government agencies, non-profits, schools, universities, individuals, multilateral institutions, corporations, aquariums and many more. The film has been subtitled to over 10 languages and is currently in process of adding more, including Arabic, Indonesian and Thai. 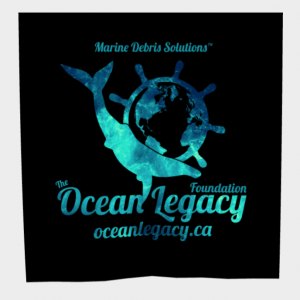 Plastic Oceans Foundation has over 50 partnerships around the globe with non-profits, government agencies, businesses, universities and schools. 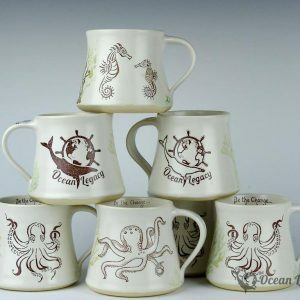 Highlights of some of these partnerships include phasing out Styrofoam containers in the US Embassy in Peru, changing legislation in Barbados and potentially Australia, reducing plastic consumption in hotels in New York, Phuket, Thailand and more. Plastic Oceans Foundation has reached over 92,000 Facebook members and has also launched Facebook pages in Colombia, Chile and Peru. 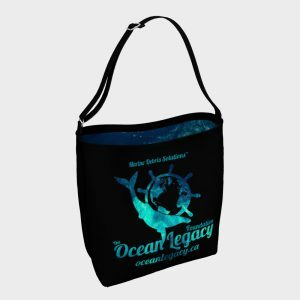 Plastic Oceans Foundation will be partnering with movie theaters along with IUCN, United Nations and US Embassies throughout Latin America to screen the film for International Beach Clean Up Day in September.